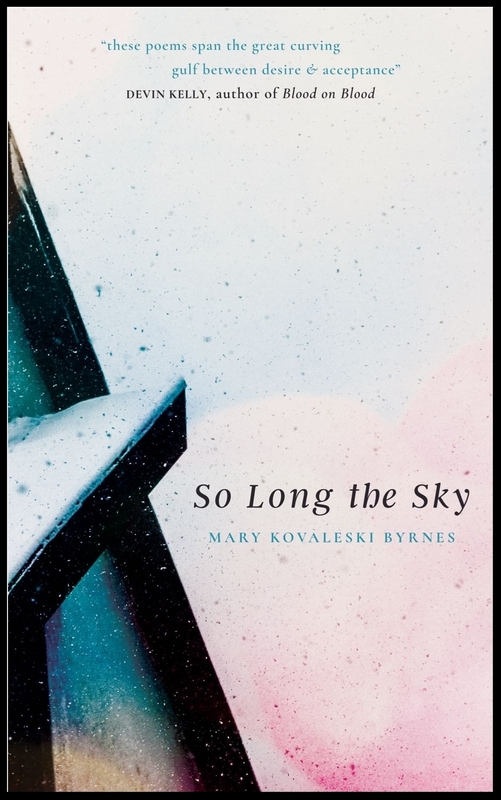 Congratulations to Mary Kovaleski Byrnes on her forthcoming poetry collection So Long the Sky (Platypus Press)! Two of Mary's poems, "Centralia, PA" and "X, 1926," appeared in Split Rock Review (Issue 5). Mary teaches writing and literature at Emerson College, and is the co-founder of the emersonWRITES program, a free creative writing program for Boston Public School students. Her work has appeared in Guernica, Salamander, the Four Way Review, the Hampden-Sydney Poetry Review, the Boston Globe, Poet Lore, Cimmaron Review, the Best of Kore Press, Best of the Net, PANK, and elsewhere. She served as Poetry Editor for Redivider and has been a poetry reader for Ploughshares since 2009. So Long the Sky is scheduled to be released on May 11, 2018. You can order it from Platypus Press. Congratulations Mary on this wonderful achievement!